In the hands of Hullifer. Use TBTZHT to reference this item. If you happen to meet Hullifer, please explain to him that this geocoin is not to be kept. The goal of this coin is to spread the message of Bike Awareness, while travelling from cache to cache. Travel to the USA and end up in one of the caches of Rockin Roddy, who then can retrieve and adopt this coin. Speeding, inattention, inexperience, fatigue, drugs and alcohol and illegal manoeuvres are given reasons for causing accidents. YOU have the power to do something to control each of these factors. Some of the catch phrases that have been used to promote safe driving and riding:*** Rolling stops kill! *** driving and riding responsible helps save lives! *** Respect those around you, watch for all users of the road! *** Stop driving distracted, look for bikes! *** Bikes have every right a car does, please share the road! *** Look twice for Bikes, you could save a Life! and Riders face more hazards then drivers, PLEASE give us bikers more room!. 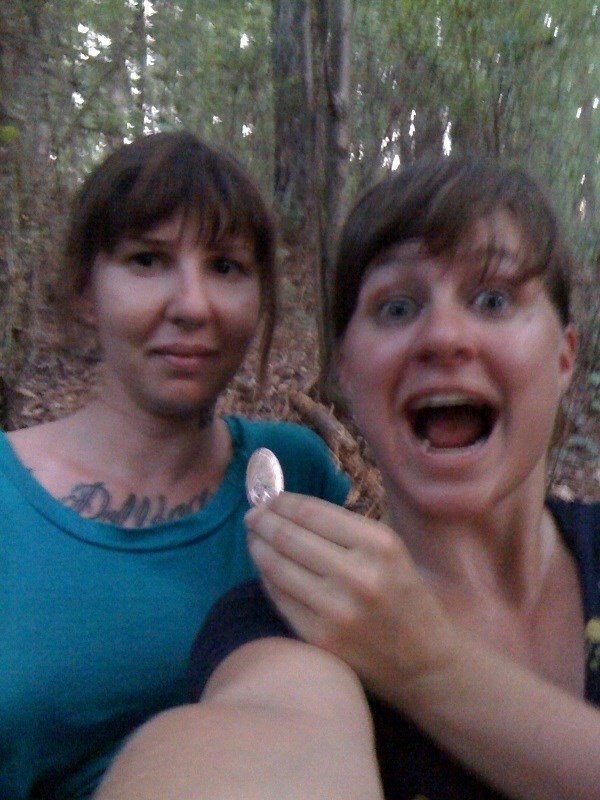 This geocoin is as beautiful as it is tragic. I'll have to see if I can get it heading northerly towards a Michigan destination. This is the coolest coin we have found to date, will place in cache soon after showing it to my friends - love the message. My little brother and I went out looking for several caches today. This was the first one we found in the pouring rain!! It was a blast. 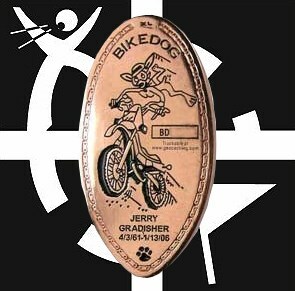 I took this coin and love lesson it holds; being a motorcycle crash survivor. I have already shown it to several people and will continue to help educate people about motorcycle safety. I will drop it in a great cache this week. Very nice geocoin and a good cause. Found in "Your Heart... Our Hands" near Roswell, Georgia. Discovered in the hands of a friend. Thanks for sharing!